At Tragar Home Services, we believe there’s no greater green investment that provides a faster rate of return than upgrading to energy-efficient heating and cooling for your home. 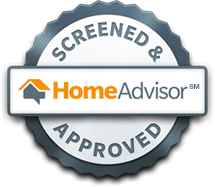 And our experts can help you find the right heating and cooling solution for you. Make sure your air conditioning system is ready and running efficiently. 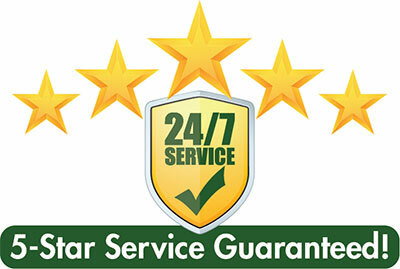 Clean or replace air conditioning filters as needed. Using ENERGY STAR ceiling fans will help circulate cool air from your air conditioning, and, according to energy.gov, a ceiling fan will allow you to raise the thermostat setting of your air conditioning about 4°F with no reduction in comfort. Turn off ceiling fans when you’re not in the room and your air conditioning if you’re going to be away from home for long. Turn off your air conditioner when you can and open your windows. Use the microwave or outside grill instead of your range or oven. Use cold water and run full loads when doing laundry or dishes, and consider air-drying your clothes and dishes. Use the bathroom fan to remove heat and humidity from your home after a shower or bath and turn it off when finished. Don’t keep your refrigerator or freezer too cold. According to PSEG Long Island, refrigerator temperature should be 35 to 38 degrees Fahrenheit and freezer temperature should be five degrees Fahrenheit. Turn off appliances, lights and equipment when not in use, unplug electronic devices and chargers, and turn off computers and printers are the power strip. Use light-emitting diode bulbs (LED) or compact fluorescent light bulbs (CFLs) in all table, floor lamps and light fixtures in your home to save you money, according to PSEG Long Island. Use motion sensors for outdoor lights to save energy and money, and provide security. Weather-strip, caulk and seal leaky windows and doors to keep cool air in and warm air out. Turn down the temperature of your water heater to the warm setting (120°F), according to according to energy.gov. Insulate your hot water tank and install water-saving showerheads to also save money. Install a smart thermostat to reduce energy waste. Upgrading to an ENERGY STAR boiler will lower your utility bill substantially since you’ll use up to 30% less oil. Replacing the old burner with a retention head burner is significantly less expensive than replacing the entire system and can increase your boiler’s efficiency by 15% – especially if an oil system is older than 10 years. Installing a whole-house fan, which is permanently installed in your attic, will help cool your home more efficiently. Installing patio covers, awnings and solar window screens, as well as planting trees, shrubs and vines, to shade your home from the sun can cut energy costs. Considering insulating your attic to at least R-30 – especially if the current insulation level is R-19 or less – can make your home more energy-efficient. Upgrading to ENERGY STAR windows if your current windows are due for replacement can make your house more comfortable year-round. If you combine any of these green, energy-saving upgrades to your home with the simple tips outlined in this article, then you’ll ensure your home runs as efficiently as possible and you’ll keep more money in your pocket. 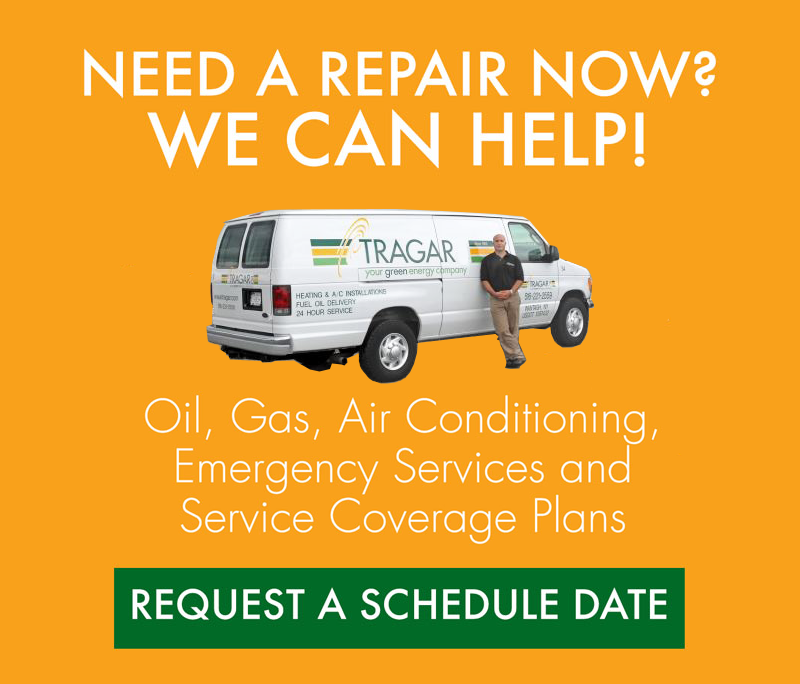 Contact Tragar Home Services today to get started!